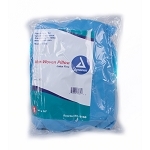 Sawyer's first aid 36-inch long SAM splint helps protect and immobilize injured extremities such as arms and legs. 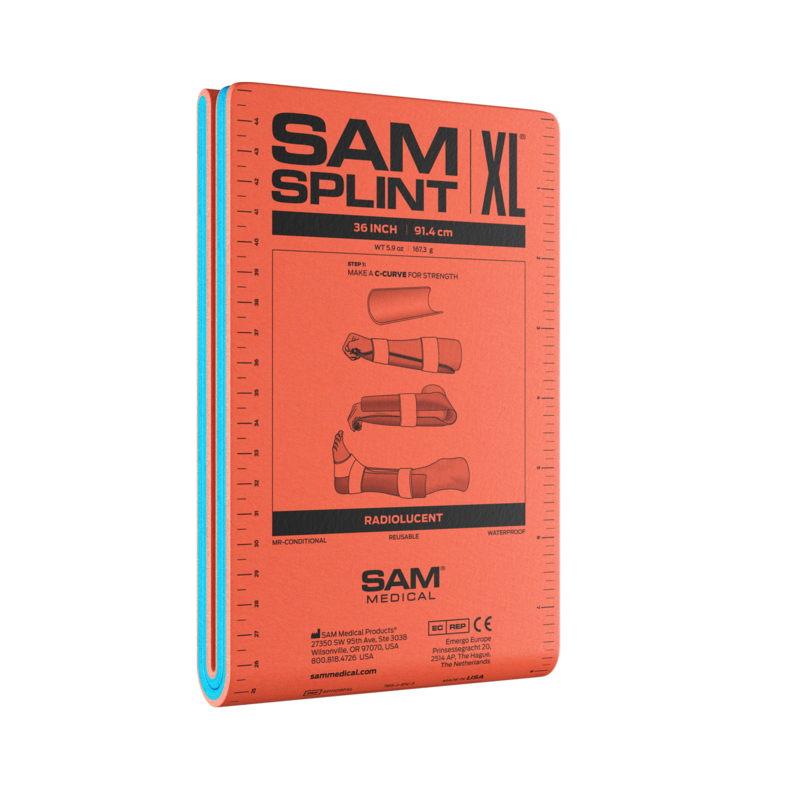 The lightweight 4 ounce, compact and easy to transport SAM splint affixes to injured limbs with any tape or wrap. Built from a thin core of aluminum alloy and sandwiched between two layers of closed-cell foam, the SAM splint bends into any of three simple curves to give the splint strength and immobilize a fractured or injured limb. 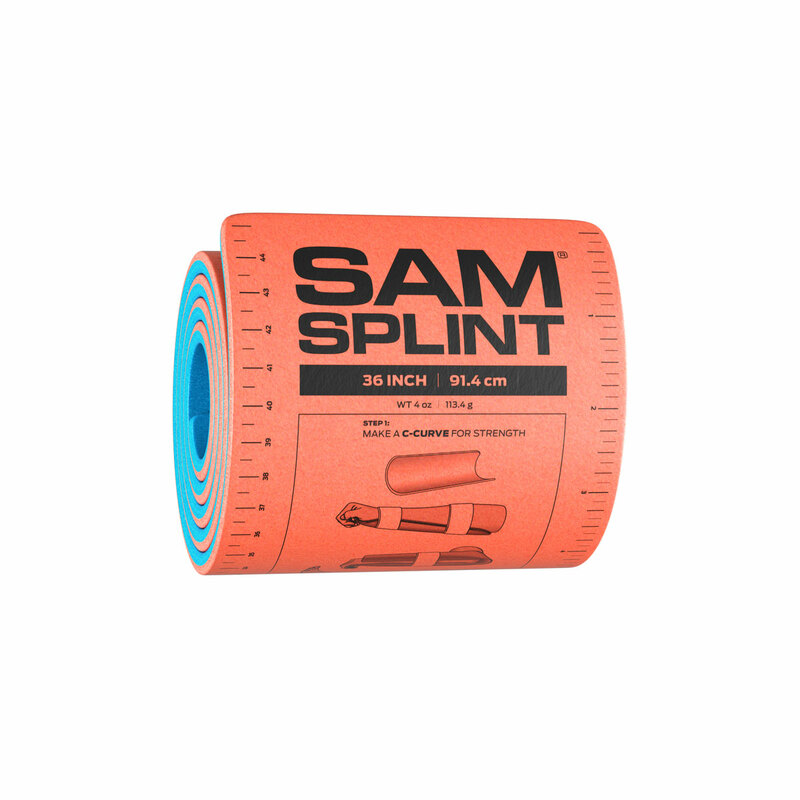 The SAM splint is extremely moldable and soft enough to cut with ordinary household scissors. Radiolucent splint can remain taped to injured extremity during X-rays. 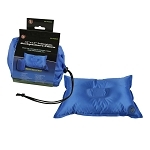 The waterproof splint is easy to clean and re-shapeable for multiple reuses.